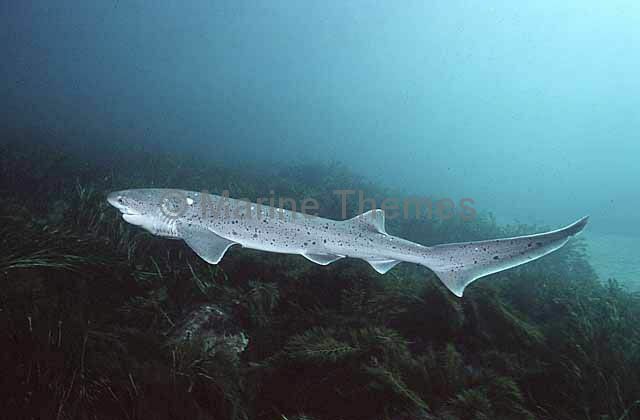 Sharpnose Sevengill Shark (Heptranchias perlo) Deep water sevengill shark. 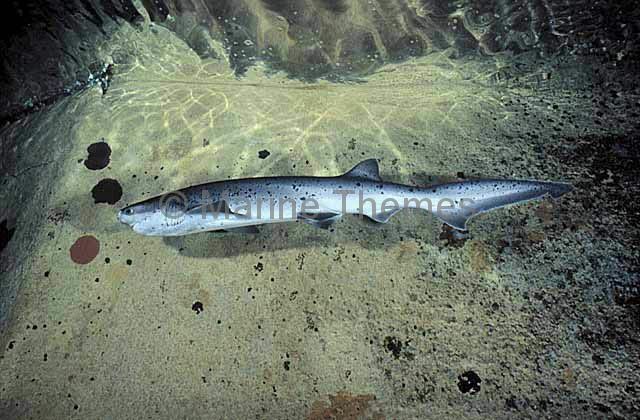 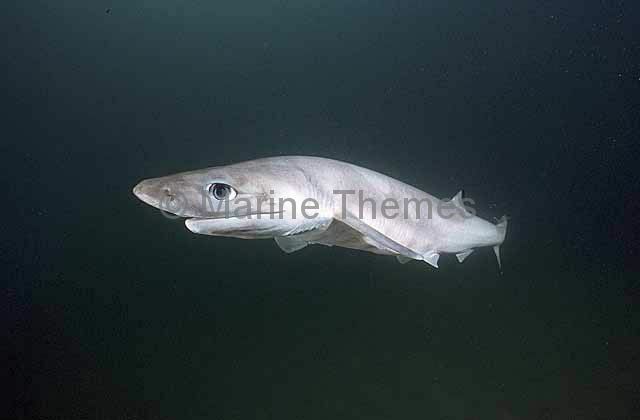 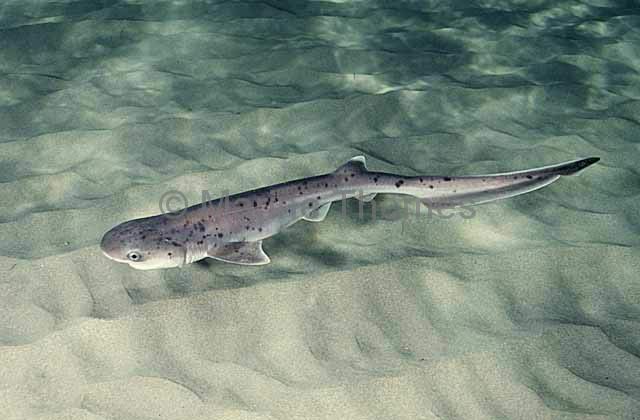 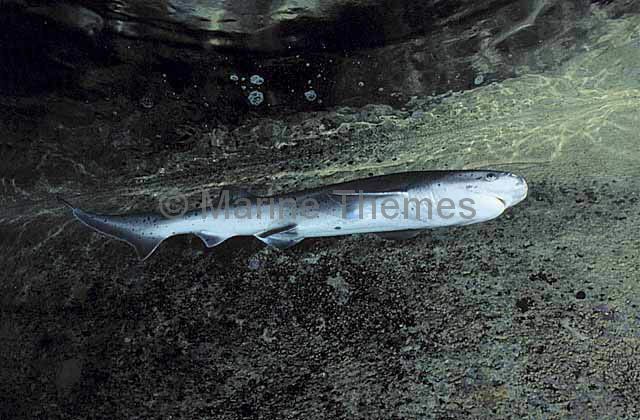 Broadnose Sevengill Shark (Notorynchus cepedianus) Juvenile. 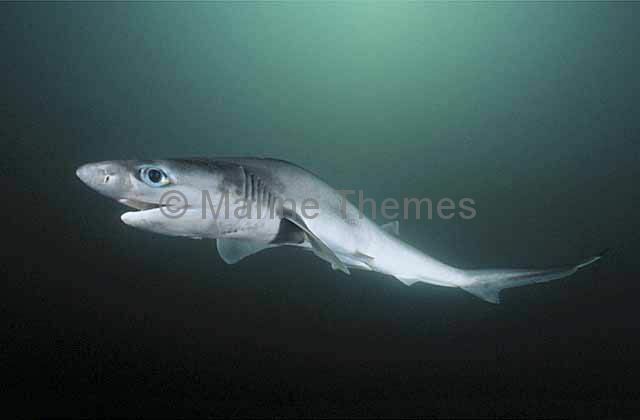 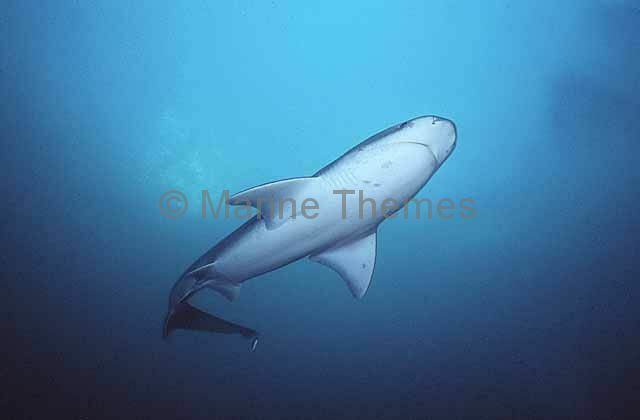 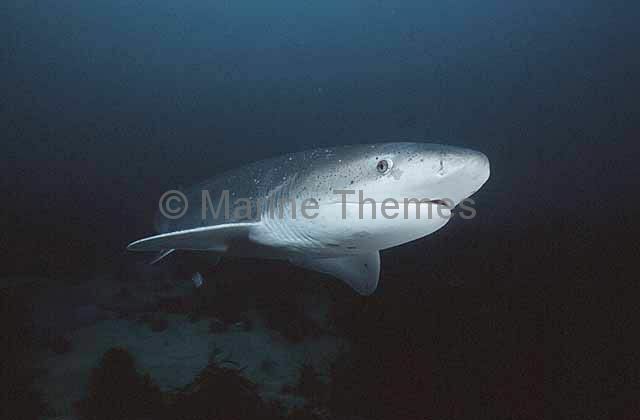 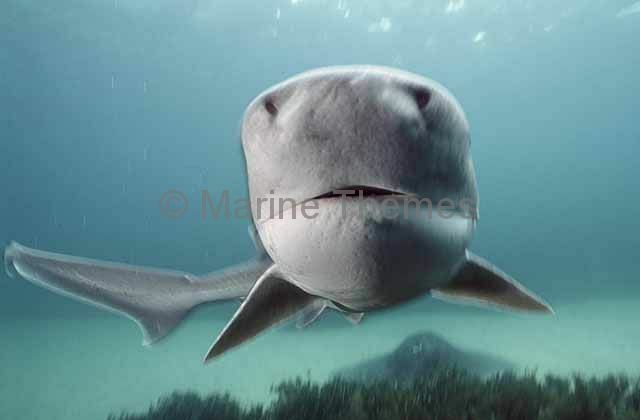 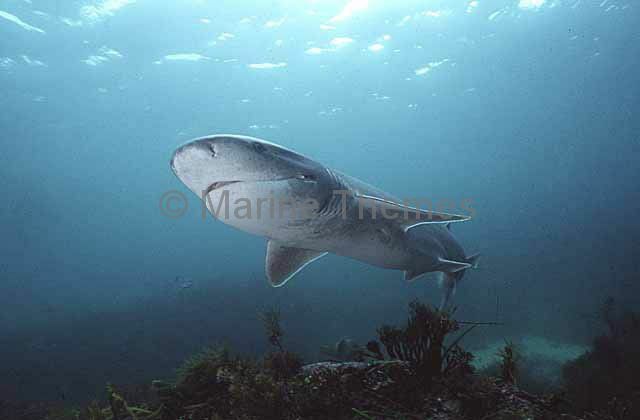 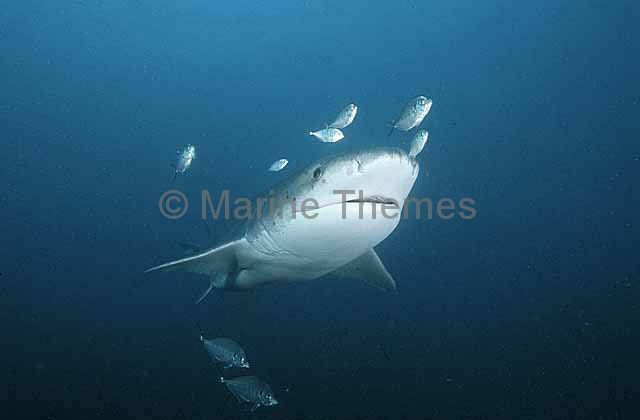 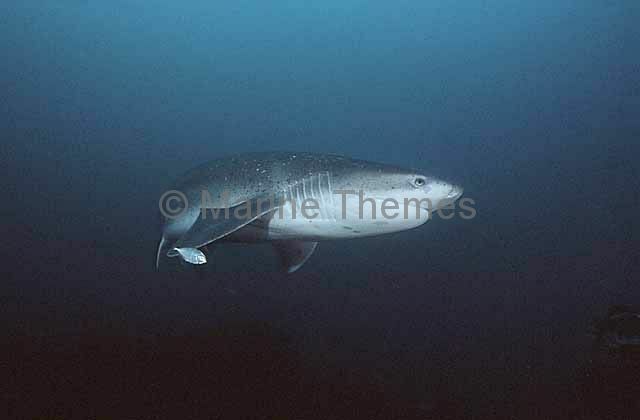 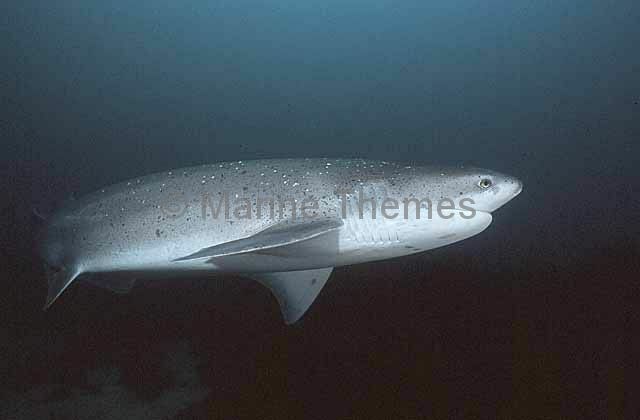 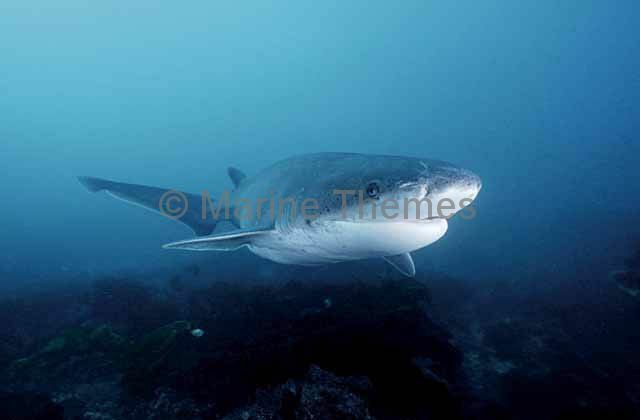 Broadnose Sevengill Shark (Notorynchus cepedianus) Adult female. 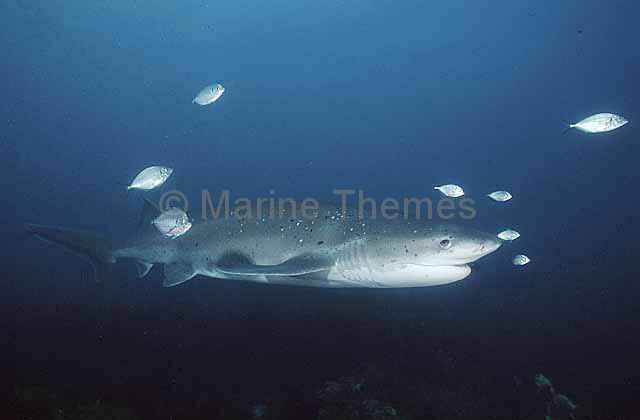 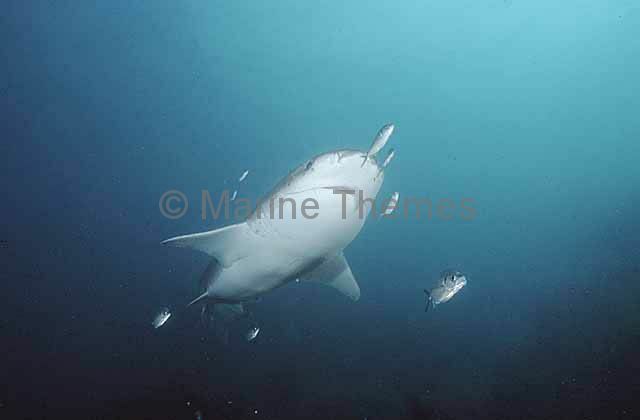 Broadnose Sevengill Shark (Notorynchus cepedianus) with Yellow-tail Scan (Trachurus novaezelandiae) and Skipjack Trevally (Pseudocaranx wrighti) Adult female. 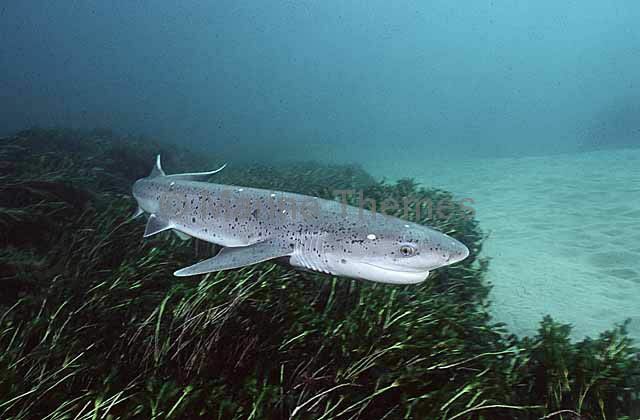 Broadnose Sevengill Shark (Notorynchus cepedianus) swimming over kelp bed. 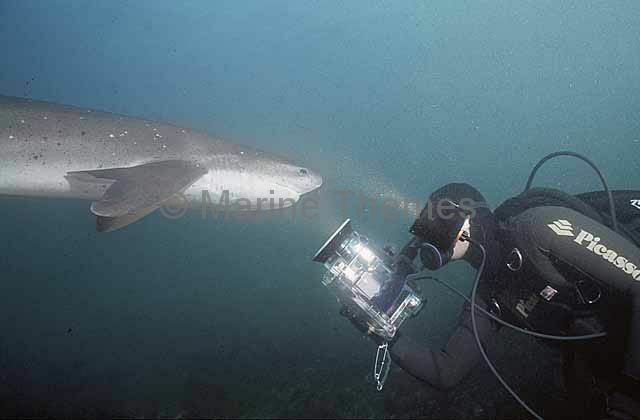 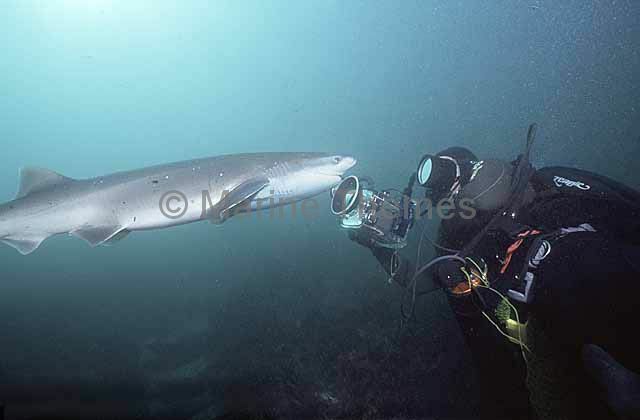 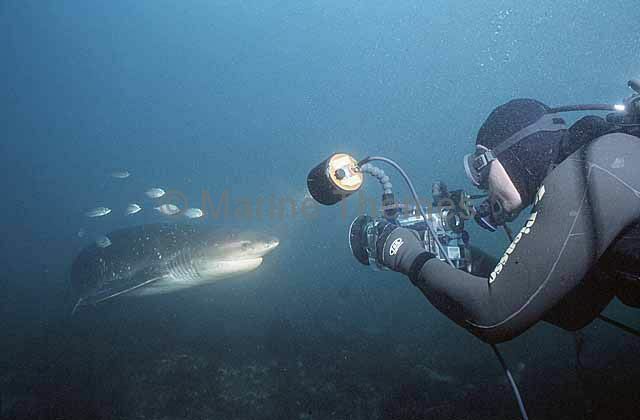 Broadnose Sevengill Shark (Notorynchus cepedianus) approaching cameraman.